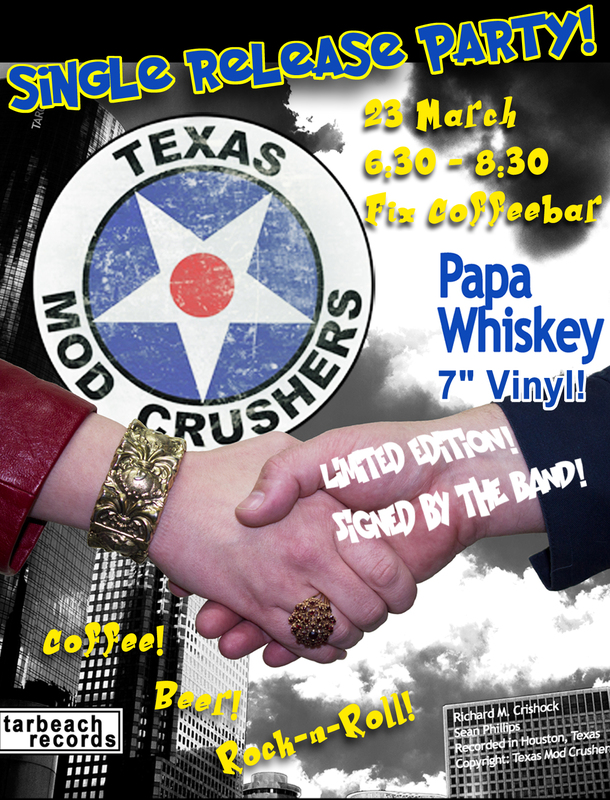 This Friday, 23rd March, we will be at Fix Coffeebar to present our new 7-inch vinyl single to the public. This will be a numbered, limited edition, signed 45rpm record that will be a great addition to your collection. Hope to see you there! This entry was posted in Public Appearance. Bookmark the permalink.